Please note the new link below to access all menus! Recent studies have found that well-nourished children are more likely to perform better in school. Healthy eating has been linked to higher grades, increased alertness and regular school attendance. 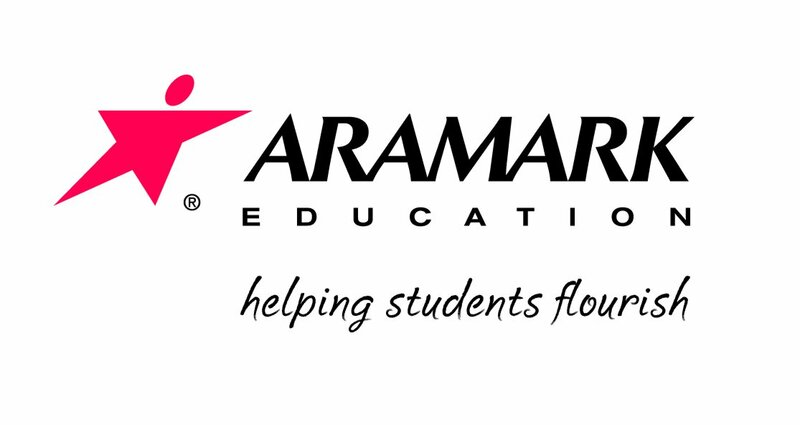 Aramark Education is proud to serve Mamaroneck Union Free School District with nutritious breakfast and lunch offerings throughout the school year. 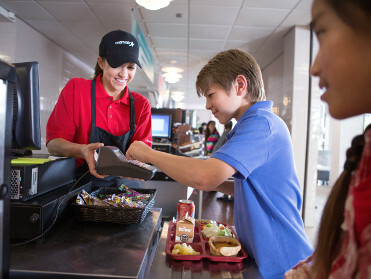 Aramark’s daily meal selections include lean proteins, whole grains, vegetables and fresh fruit. We are also committed in providing breakfast and lunch programs that comply with the regulations set forth by the USDA’s National School Lunch Program (NSLP). To learn more about the benefits of the NSLP, click here. Please click the button below for the new page with our breakfast and lunch menus, detailing what foods will be served each day, and including nutritional information for all items. If you have difficulty accessing this new site, please stop by the main office of your child’s school or contact food services. Breakfast costs $1.20; lunch costs $2.80 for elementary schools and $3.05 for middle and high schools. Your children may qualify for free or reduced price meals while they attend school. Scroll down below to view and access the meal benefit eligibility form. 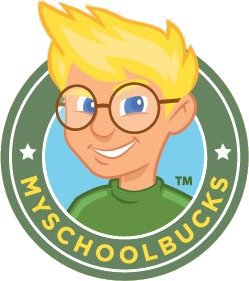 Online credit card payments for student meals through myschoolbucks.com are the preferred form of payment. To set-up an account, click here. Additionally, Mamaroneck Union Free School District does offer parents the option of paying with cash or check. Mamaroneck Union Free School District offers free or reduced price meals for students who qualify. Both household size and annual family income are used to determine student eligibility for free and reduced-price meal benefits. If you think your children may qualify for free or reduced price meals through the National School Lunch Program, please read the background letter for Parents (English and Spanish), fill in the Application Form (English and Spanish) and complete the Consent to Release Free or Reduced Price Eligibility Information Form (English and Spanish). Please complete only one form for your household, print the application, sign your name and return it to your child's elementary school or, for Hommocks and Mamaroneck High School students, please send the application form to your child's guidance counselor. If you are completing a form with children in multiple buildings, please choose one location to send the application form. For questions regarding the school lunch application process, please email Jeff Tirums at aramark@mamkschools.org.